An event to show companies how to engage more with education is being held this week. Following the successful launch of the Aycliffe Business Park group in February and the news and networking session held at Ebac a fortnight ago, the diary of events is set to continue. Engaging Education is available to all firms based on Aycliffe Business Park, and will be held from 8.30am to 10.30am on Friday 22nd March at The Work Place (postcode DL5 6AH). The event will highlight some of the education initiatives that are being delivered across the County and how firms can get involved. Attendees will have an opportunity to explore how your business needs can be addressed in relation to skills and education, and potential future employees. Breakfast refreshments will be available from 8.30am with the event starting at 9am, closing at 10.30am, and places are limited. Your business must be based on Aycliffe Business Park in order to attend this event. 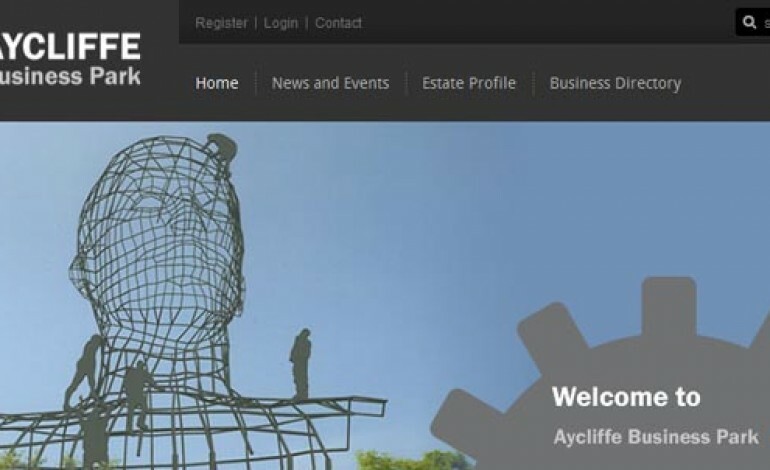 This will be great for the Aycliffe business community.